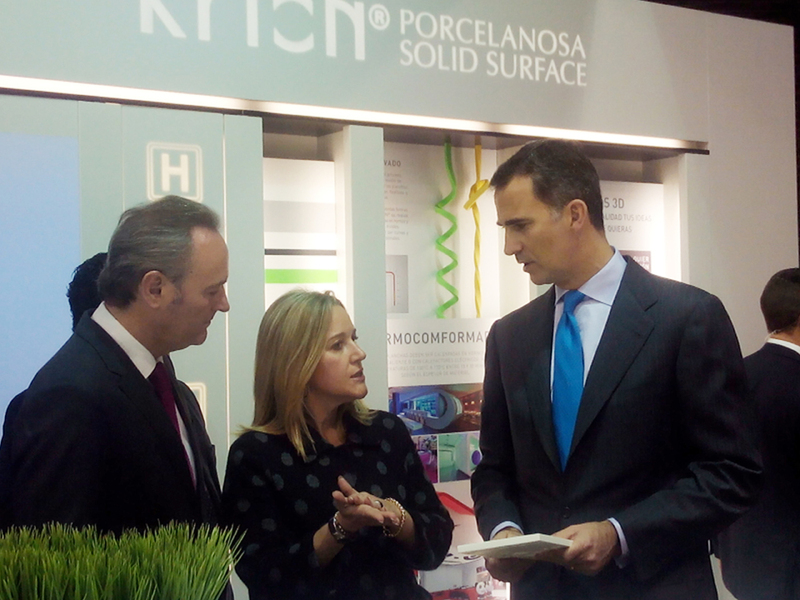 PORCELANOSA Group attended the latest edition of the Fimma- Maderalia trade fair which was held from the 11th to the 14th February in Valencia, to showcase the latest innovations of Krion®, with a stand featuring this compact mineral’s new finishes and creations. 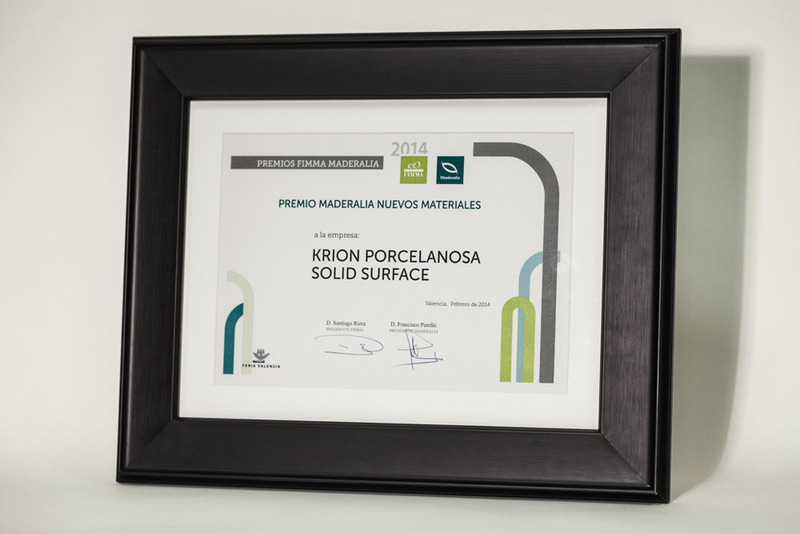 For the third consecutive edition, the solid surface developed by Systempool has amazed the professional public, as a result of the versatility and excellent technical benefits of Krion®, which allow it to be used in many settings. 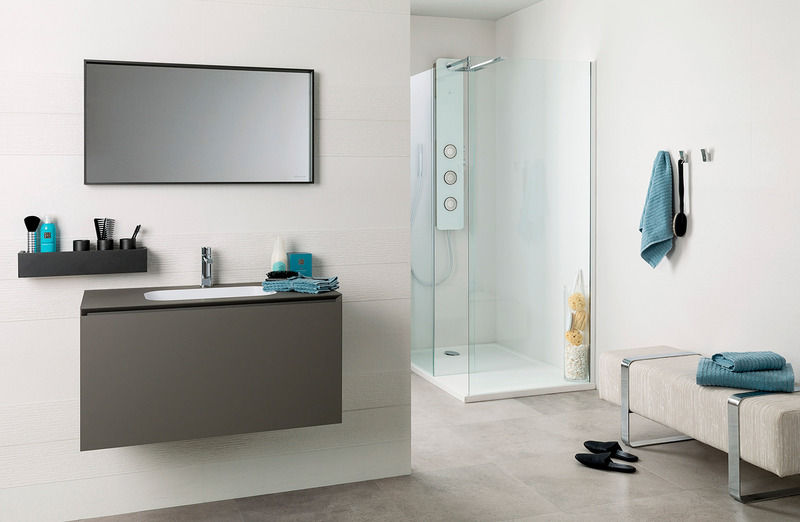 These concepts were presented in the stand’s technical area where both the material’s composition and many uses could be showcased, as well as the compact material’s different shapes, finishes and colours. 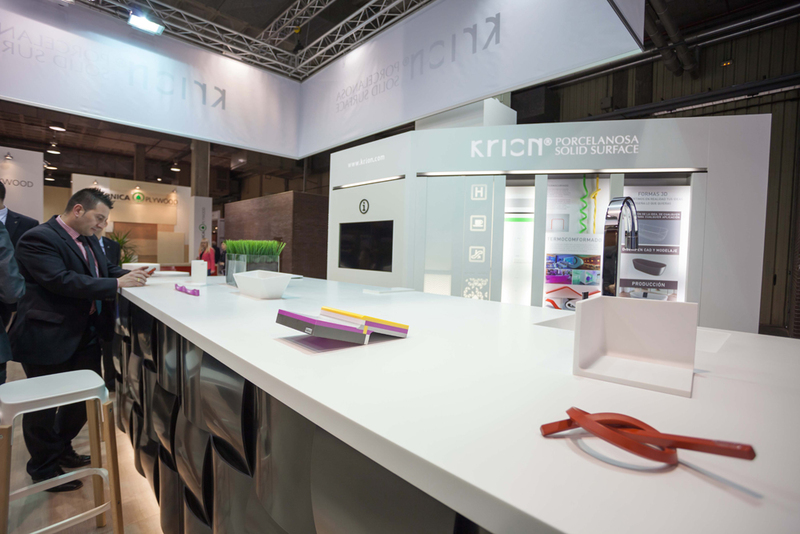 Among the innovations which were presented, it was the 3-Way bathroom series by Systempool and a modern kitchen bar, both made with Krion®, which really caught the visitor’s attention. 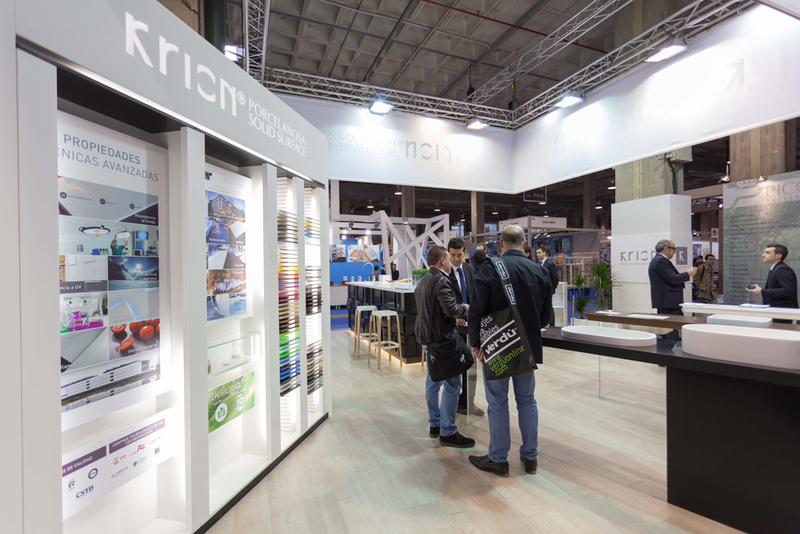 Moreover, the exhibition area features a reception made in Krion® Crystal Light, with a spectacular backlit effect which makes a big impact. 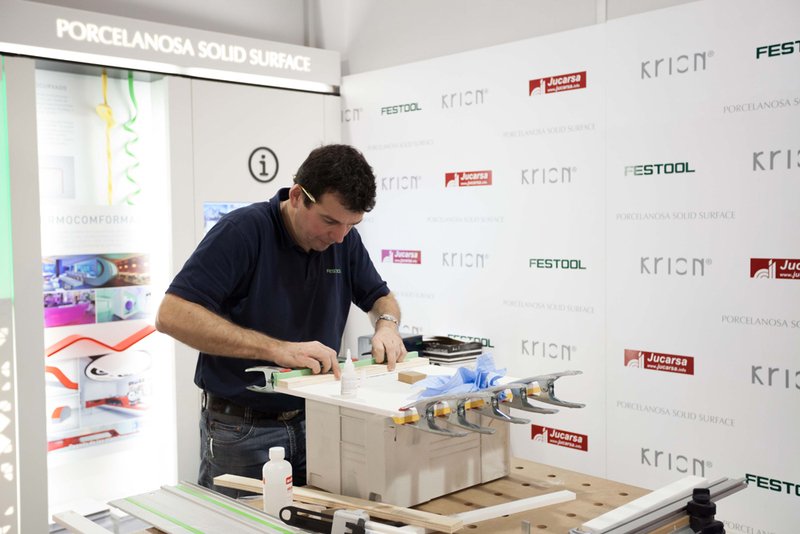 During the exhibition, the attendees could discover the technical qualities of the solid surface by Systempool in a practical manner, using demos that were carried out in the Festool stand. 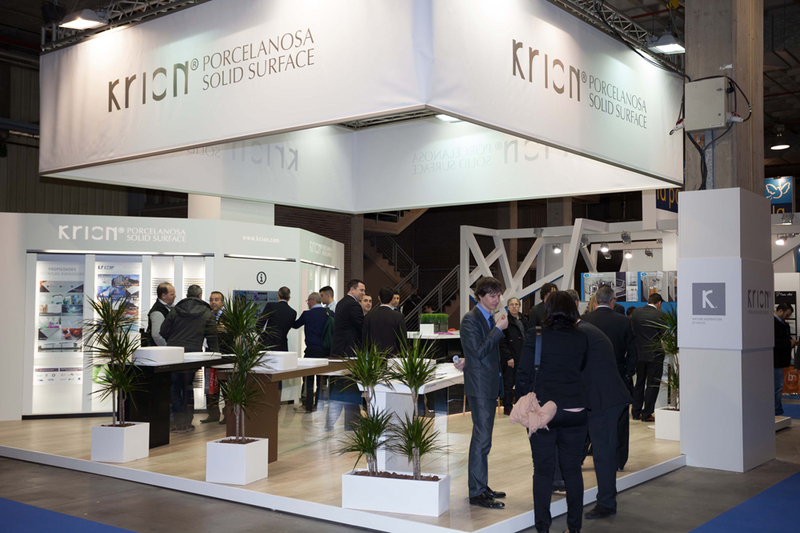 During the event, there was a demo on the peculiarities of the sanding, cutting and thermoforming process of the different pieces of Krion®, thanks to the collaboration of a German DIY Company. 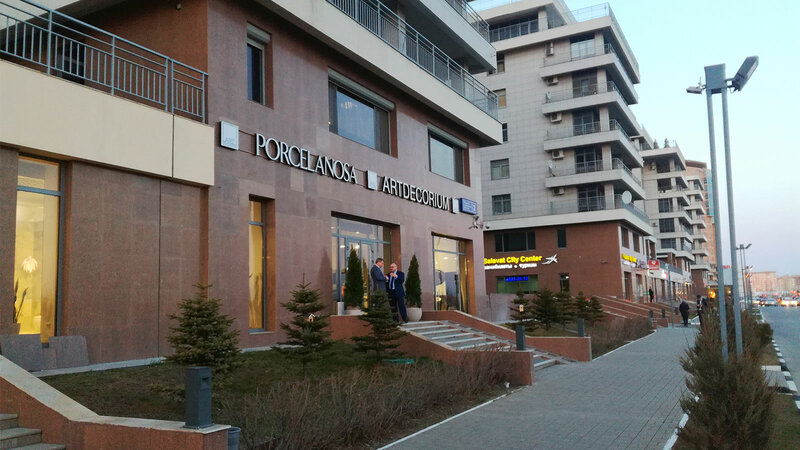 Systempool also organised professional meetings in two restaurants in the city of Valencia. 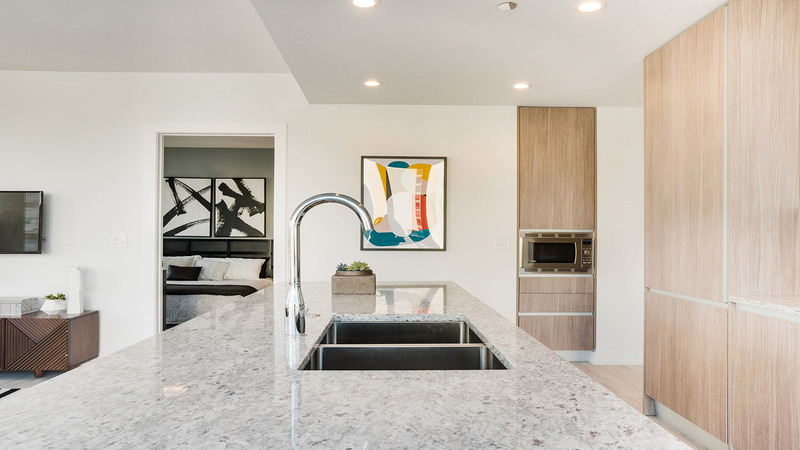 The Vertical restaurant terrace and the Miss Sushi Japanese food restaurant were the perfect settings to showcase the endless possibilities of the Solid Surface by PORCELANOSA Group in the world of catering. 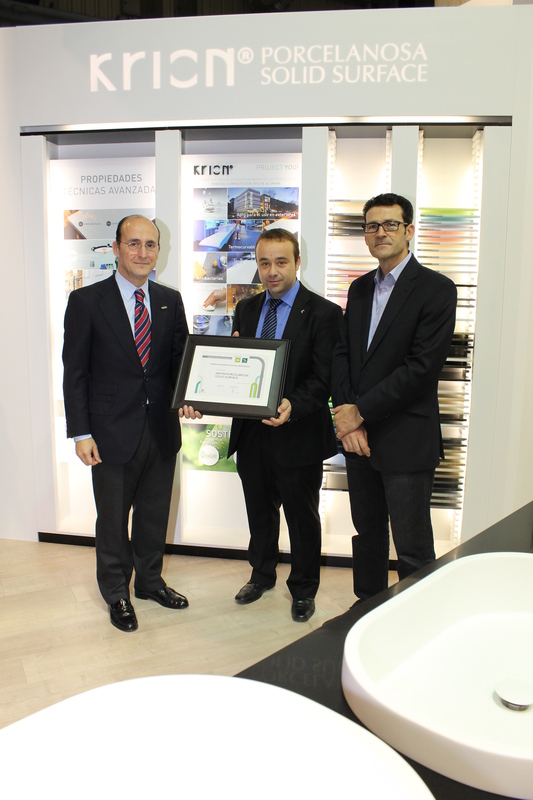 For this purpose, Porcelanosa Group collaborated with their designers, the interior designers Caremen Baselga and Adriana Nicolau, as well as VF applications team.